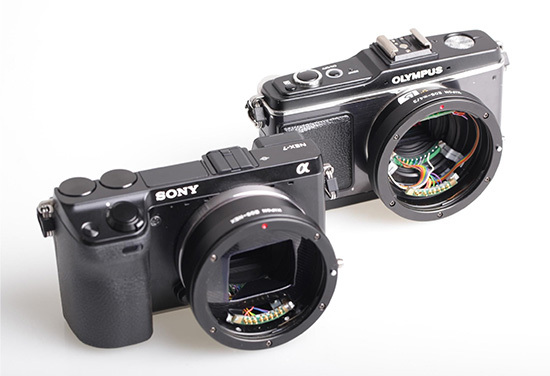 Kipon announced new electronic adapters that will allow you to attach Canon EF mount lenses on Sony NEX and Micro Fourth Thirds mirrorless cameras. Price and other specifications were not revealed. This entry was posted in Kipon. Bookmark the permalink. Trackbacks are closed, but you can post a comment.